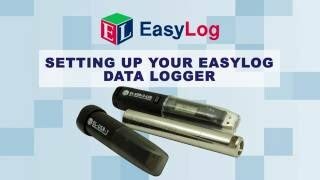 This USB data logger records over 250,000 temperature readings in one or more sessions for up to 4 months. It has user-programmable audible alarm thresholds with highly visible confidence/alarm LEDs. It is compatible with K, J and T-type thermocouples. Inside the rugged case, buttons for start, stop and restart and a graphic LCD with on-screen menus provide real-time analysis of data as a summary or as a graph. The EL-WIN-USB software enables quick configuration and data download via the USB port. Supplied with K-type probe and batteries, the EL-GFX-TC is a popular part.